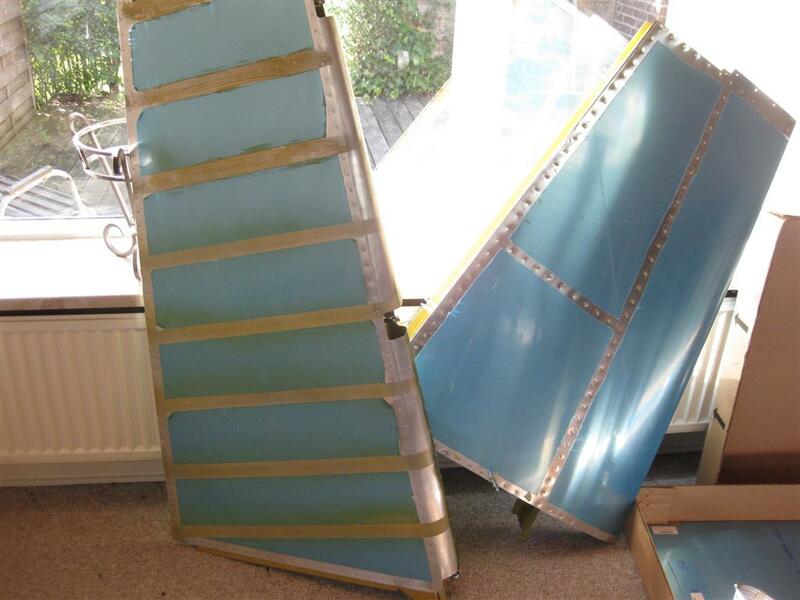 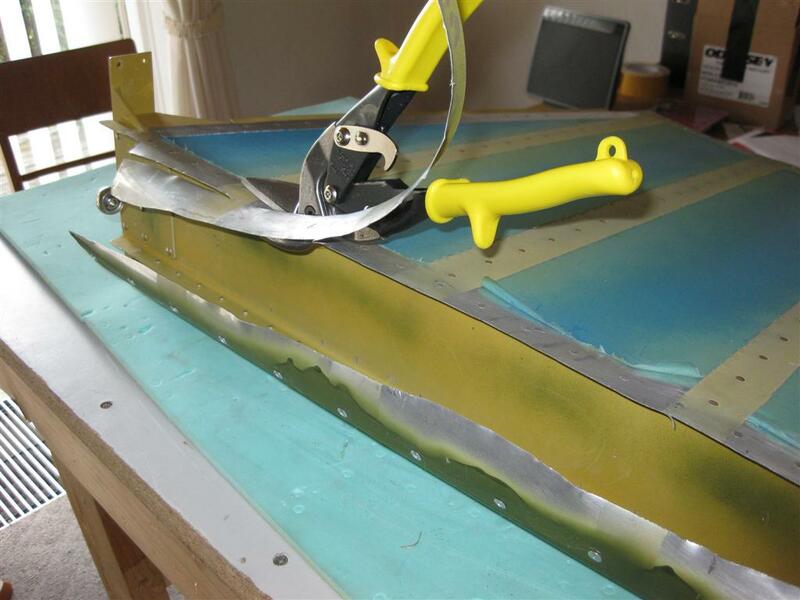 I have decided to replace the skin of the rudder, due to the damage. 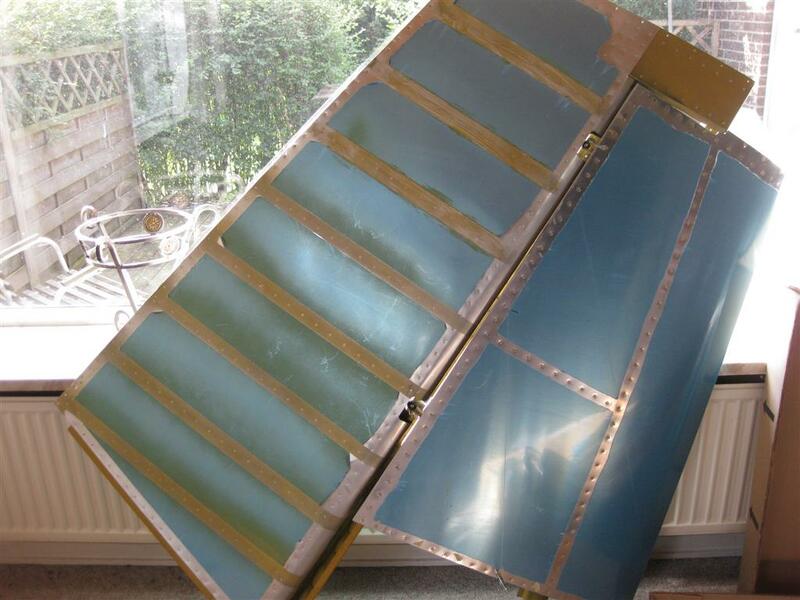 So - -today is the day. 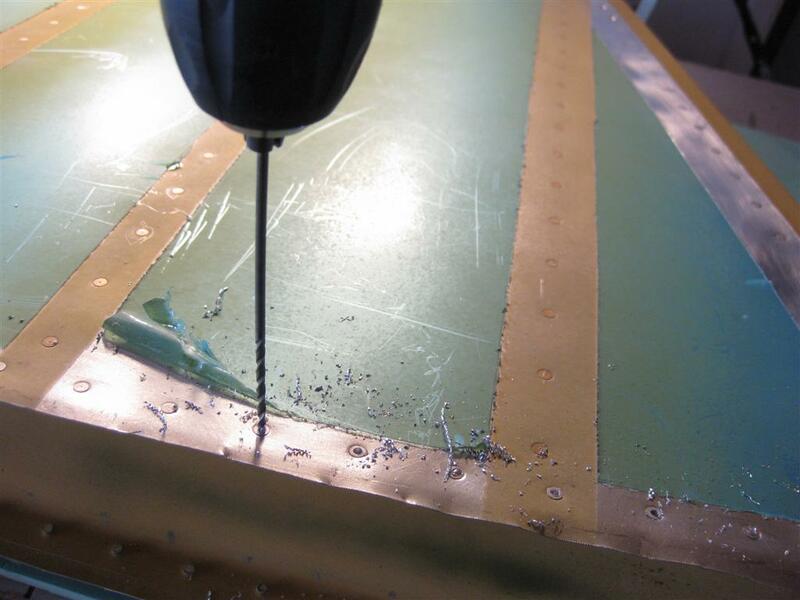 Remove the rudder from the stabilizer. 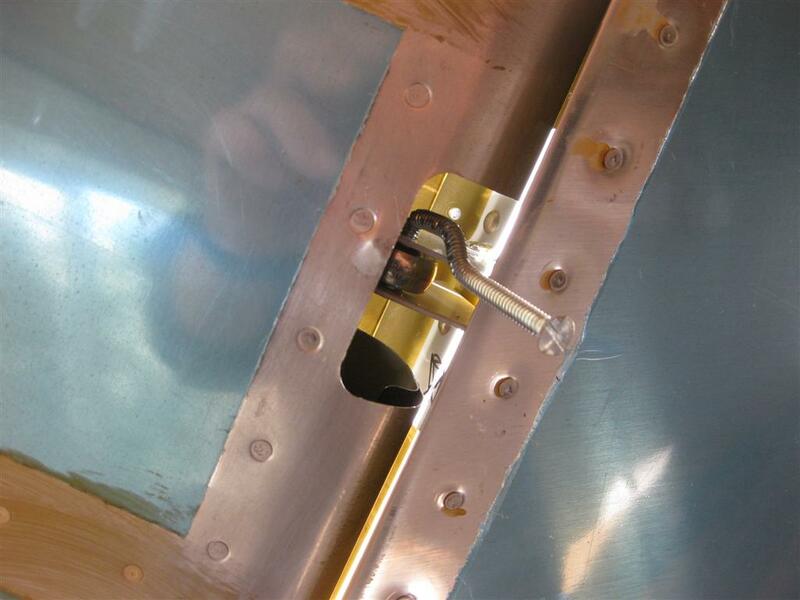 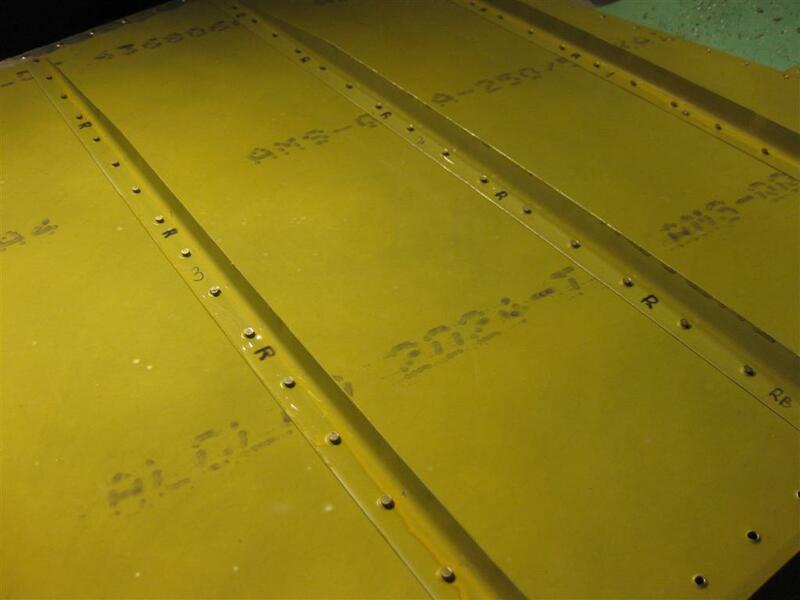 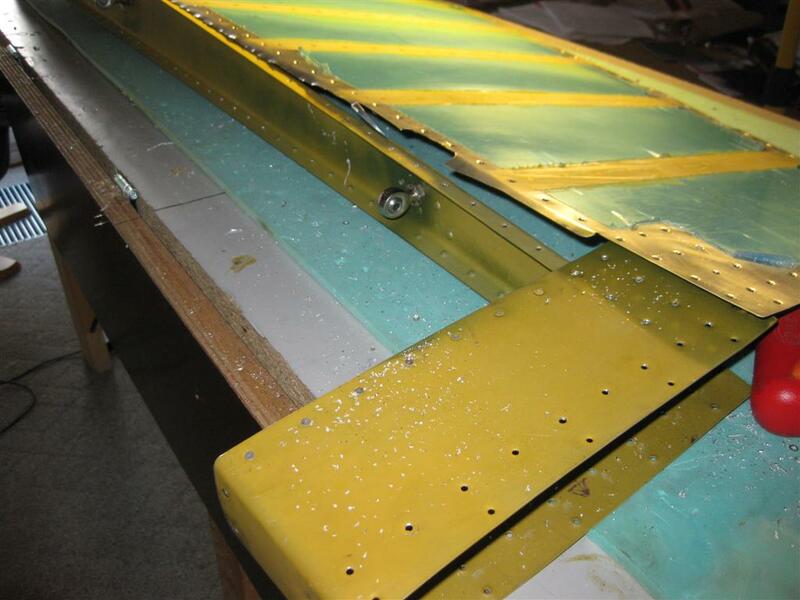 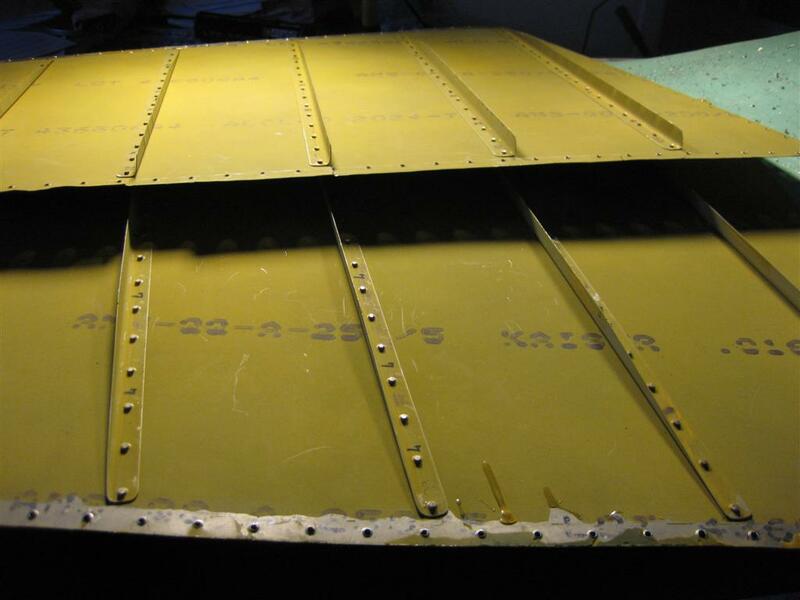 Cutting the leading edge must be the easiest way to get access to the rivets. 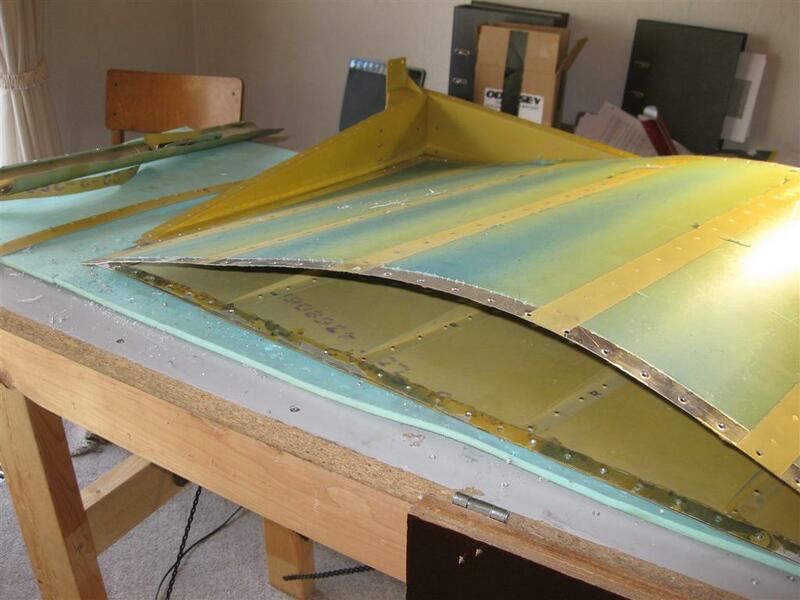 And now I 'just' need to remove a few hundred rivets from the stiffeners.